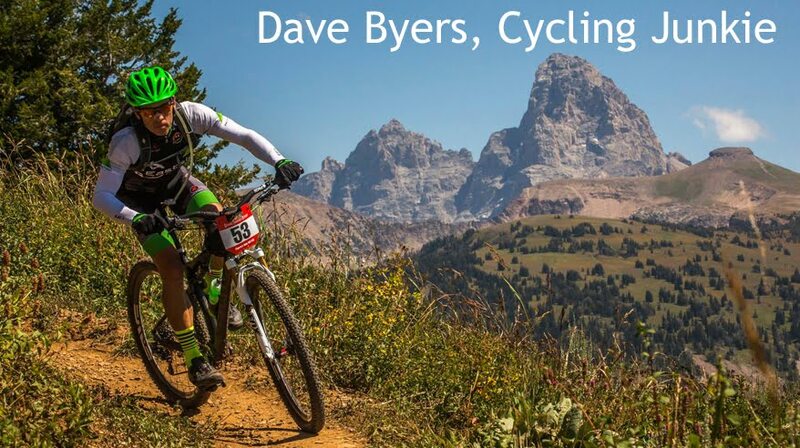 Dave Byers, Cycling Junkie: Trash Day comes a day early this week! 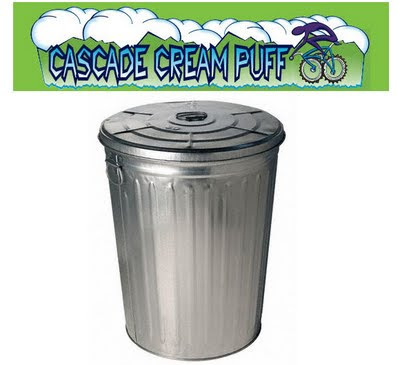 Trash day in Victor is usually on Fridays but the Cream Puff week is upon us and I simply cannot let the opportunity to talk a little trash slip by. Since this will be my first attempt at the Puff on a singlespeed, I will direct the trash at my fellow one-gear pushers. Let me start off by saying that I find it very "convenient" that Fiddee Cent chose to race in Park City this weekend instead of bringing that Kona SS of his to Oakridge, OR. A couple weeks ago I "let" Fiddee Cent ride in front of me, sometimes waaay in front, while climbing Ferrins and I complimented him on his "Ricardo Ricco-on EPO" climbing abilities. My Jedi mind tricks did not work though and he chose to avoid a rematch with me my by signing up for the PC50. And then there is my teammate Hami. Ever since Hami got his Siren John Henry SS last year he has been on fire and riding it very rapidly all over the west. Most recently, Hami pushed his 32x19 for nine laps at the Boise 9 to 5 and nipped me by one friggin' minute to take second in the SS category! Will Hami try to get in my head and launch himself up the first climb like a missle? Are the nerves in his hands still shot from a dumb experiment with a rigid fork? Will Hami try to see the entire Alpine Trail again on his pre-ride and over-cook himself before the race even starts? So many questions. In all seriousness Hami, I heard that due to so much snow this year they have rerouted the course and a 32x16 is now the perfect gear choice. I would suggest saving room in your kit and don't even bother bringing any spare cogs. To ramp up the stoke, here is a little vid of the Alpine Trail which is part of the Cream Puff course. OMG! I want THAT!!! 8:23 minutes of flowing freaking BLISS!!!!!!! You've got a fight comin Mr Kansas law dog!